I'm sure you've heard about retinol before. It has become the number one ingredient in anti-aging skincare products, and for a good reason: retinol does it all. This form of vitamin A helps diminish fine lines and wrinkles, reduces sun damage, improves collagen production for firmer skin, helps remove dead skin cells for smoother texture, and reduces the size of pores. If the Fountain of Youth really existed, it's retinol that would flow, not water! 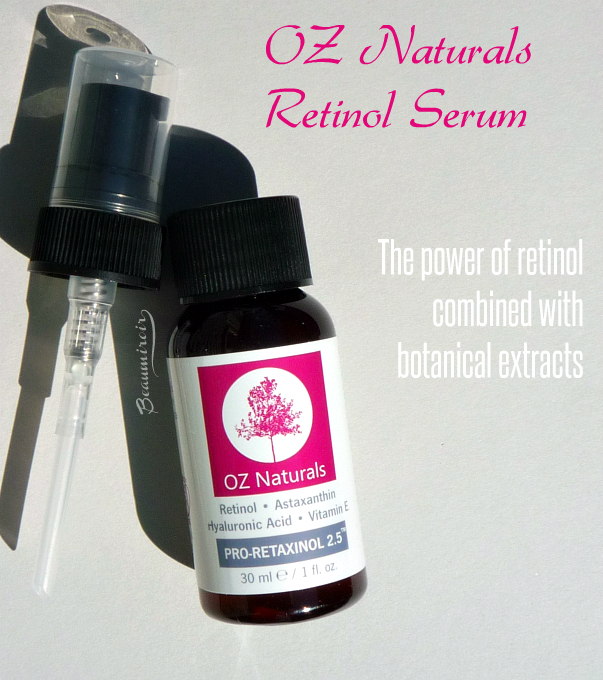 I've incorporated products containing retinol into my skincare routine for a few months now, and today I want to show you an interesting option with OZ Naturals Retinol Serum. I've reviewed a few products from OZ Naturals before. I like that their formulas combine star ingredients proven to improve skin with plant extracts for added anti-oxidant properties. The Retinol Serum is fomulated in the same way: besides retinol, it contains hyaluronic acid to boost hydration, vitamin E, another anti-oxidant, as well as a good number of botanical extracts. There's a red freshwater algae which is a great natural source of astaxanthin, a strong anti-oxidant to repair or avoid damage caused by sun exposure, rosehip, green tea and chamomile extracts, all beneficial to skin. It also include witch hazel water, which I'm usually wary of using, but it didn't cause any reaction to my skin in this case. The serum is housed in a brown glass bottle that protects the fragile ingredients from sunlight. The pump comes on the side while the bottle is initially sealed. This pump is very easy to use and allows good control over the amount it dispenses. The product is a gel with a slight pink tint, and it makes me think of strawberry jelly whenever I use it! The color comes from the astaxanthin in the algae, Haematococcus Pluvialis (if you're good at recognizing latin roots in words, you could guess the color from the prefix haemato-!). The serum contains no fragrance and I don't really detect any odor at all. The gel glides well on my skin, with a refreshing sensation. It is absorbed completely within seconds, leaving no residue or tacky feeling. Despite the presence of hyaluronic acid, I wouldn't say that this serum is deeply hydrating. 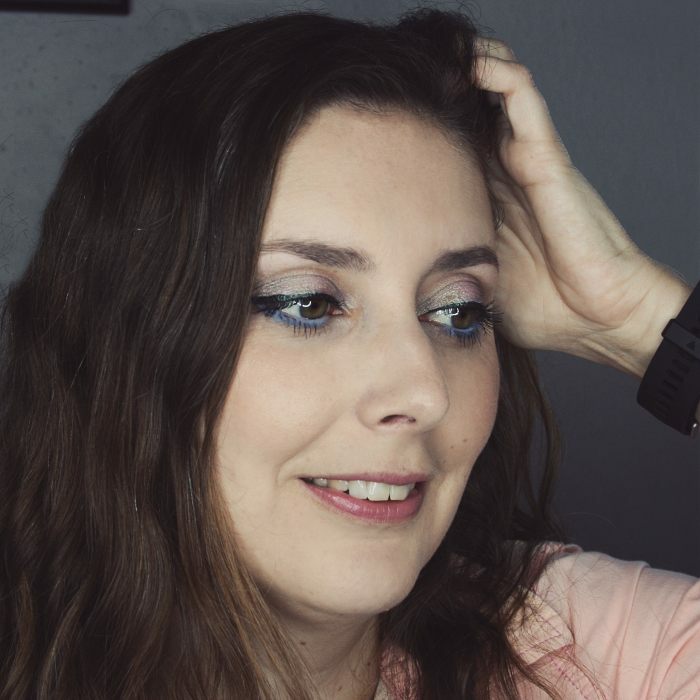 It can add a bit of moisture but I wouldn't rely on it for my hydration needs, which is perfectly fine since it's meant to be a first step before moisturizer. I've never experienced irritation or redness following application of this serum, although retinol has the potential to be irritating for sensitive skins. 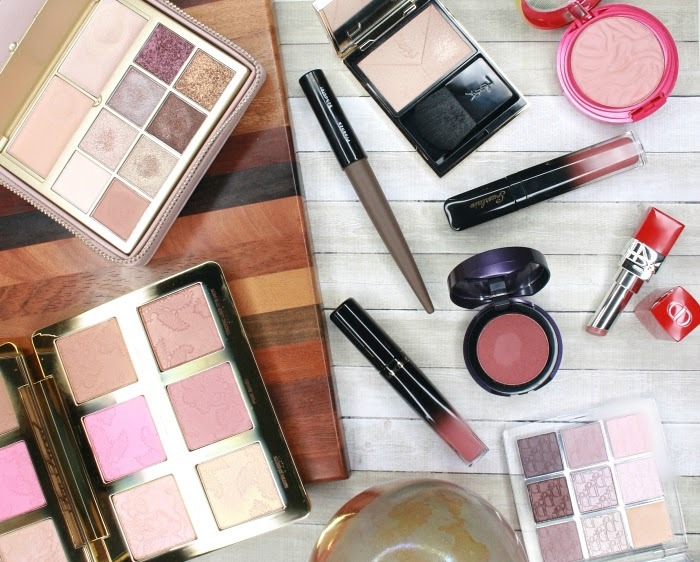 I think that the presence of soothing botanical extracts helps keep the product gentle. So does it work? It takes a few months before you can really judge the efficacy of an anti-aging product, but having used it for about 3 weeks now, I can tell you this: it has already made my skin smoother. I started applying it every night just after coming back home from Kauai, where the heat and difficulty of maintaining a consistent skincare routine while camping caused me a general breakout. Not only did my skin get cleared quickly, but the blemishes didn't leave scars as much as they usually do, and my skin texture got really smooth really fast. I also see no trace of the forehead horizontal line that shows up when I'm not sticking to a good daily skincare regimen. 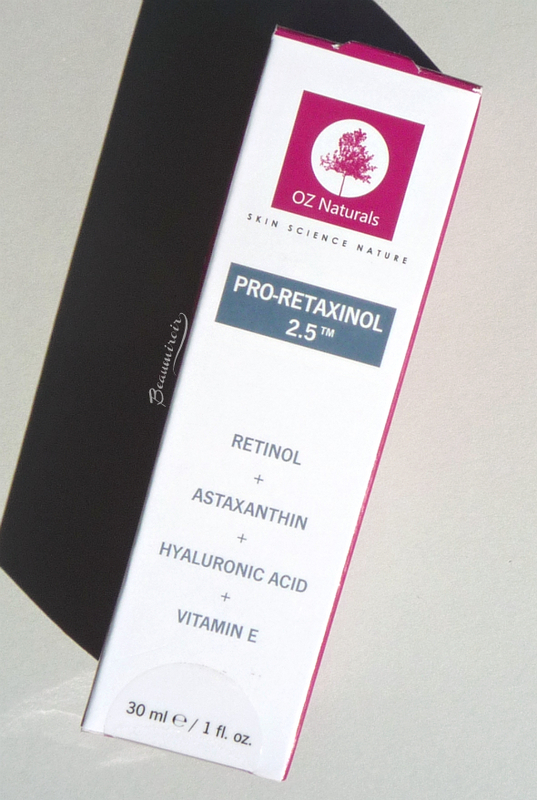 Overall: OZ Naturals Retinol Serum is a good choice if you're looking for an affordable serum with the star anti-aging ingredient retinol but you prefer a more natural formula, with a blend of anti-oxidant plant extracts. Where to buy? On Amazon or the brand's website. The product featured in this review was provided by the brand for review through Brandbacker. I received no compensation other than a free sample to write this post, which only reflects my personal opinion. This post contains affiliate links.